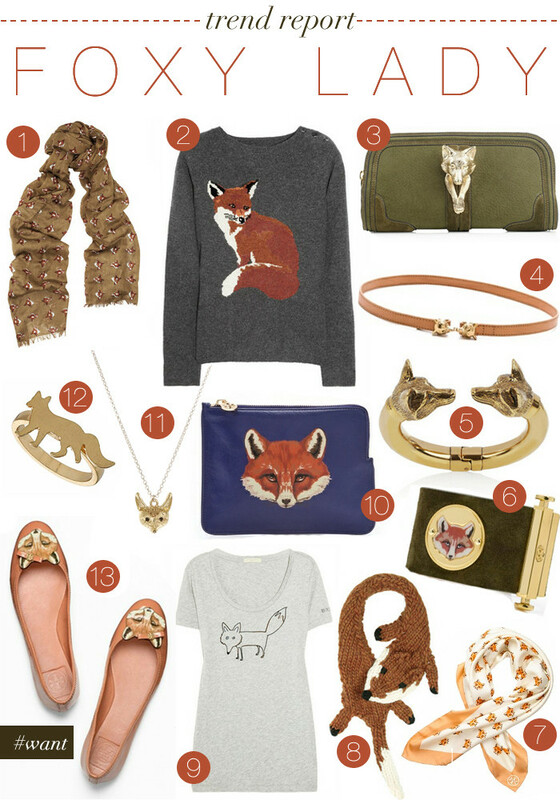 An upcoming fall trend I’m currently craving is the fox print. You can get it on practically anything from flats to a statement sweater and I’m not going to deny it, I want it all! Tory Burch nailed it with her “foxy flats” which feature a bow adding a girly touch. Adorable, no? How would you wear this fresh trend? Love this trend! It’s so cute. Great finds. I love this post – I just shared it on my blog facebook page. This Saturday I attended a preview of the Stella and Dot holiday line. They have a great collaboration with Alice Temperley. Let’s just say this post is applicable!